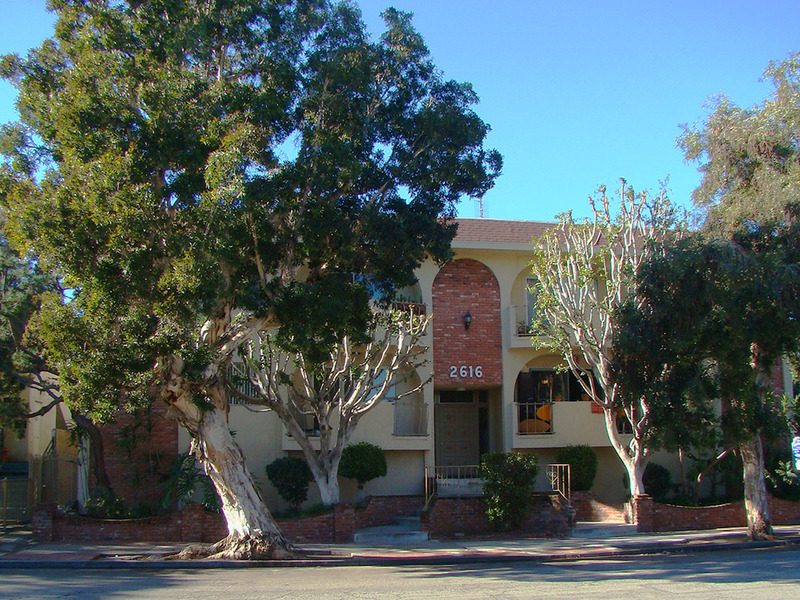 If you’re searching for apartments for rent in Santa Monica, you won’t want to miss this 5th Street property. Located in a fantastic neighborhood, this property is ideal for families; John Muir Elementary is just one block away, while Olympic High School is also in walking distance. With the beach just a short walk or bike ride away, every day is a good day to head out to the ocean and catch a little sun or some waves. Main Street is also close enough so that you can leave your car behind and head out for a drink in the evening at Brick + Mortar, or O’Brian’s Irish Pub. This 21-unit building offers one-bedroom, two-bedroom, and three-bedroom apartments to choose from, with balconies, decks, or patios. Tired of hauling your clothes to a laundromat? With laundry on-site, you won’t have to. Apartments include granite countertops, stainless steel appliances, and gated parking for added security.